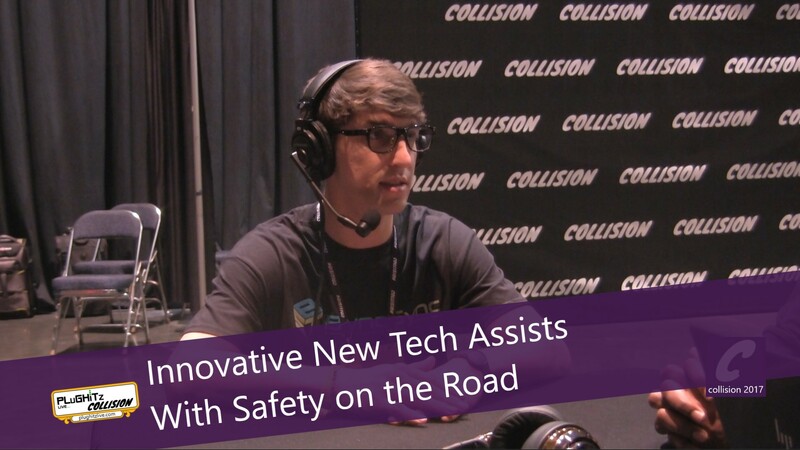 Sometimes when we interview a new start up, we can’t help but get a sense of wow as we learn the technical aspects of the new tech they are implementing. We definitely got that sense when we spoke to Steven with BlyncSync. 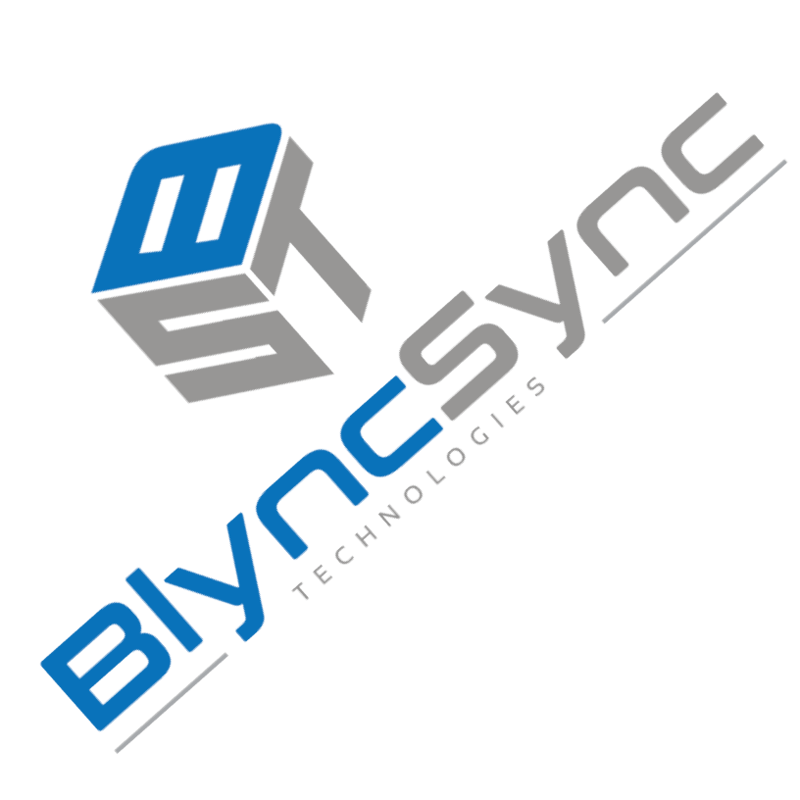 BlyncSync is a wearable system that combines smart glasses, smart watches and your smart phone to help solve a huge problem within the transportation industry… fatigue. The glasses, which can be retrofitted to include your prescription or transition lenses, measures blink rate and head tilt while the watch tracks sleep stage data. The focus here is on prevention. As the devices learn your specific mannerisms, users will be informed of the best times and durations for driving. And the notifications can be customized and received via the watch, phone, tablet or even notify, say, a drivers manager. This system can also be used as a liability defense mechanism as it will incorporate the various laws and regulations that the transportation industry has in place. This new innovation in IoT is very intriguing and has possibilities well beyond the range of truck drivers. All drivers could have a use for this. Especially teens, taxi/limo/ride share companies, etc. We are really excited to see how this idea that came from a college project will be received as it hits the market. The developers are currently collecting data for integration into the system. They are planning on getting to the beta stage later this year with a projected product availability in 2018. To learn more, visit their web site here or find them on social media.